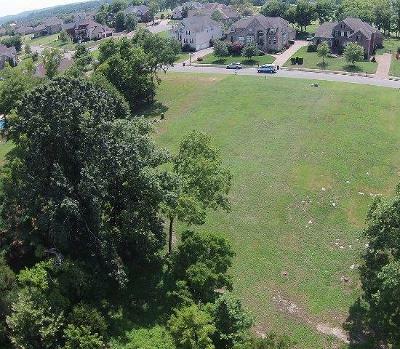 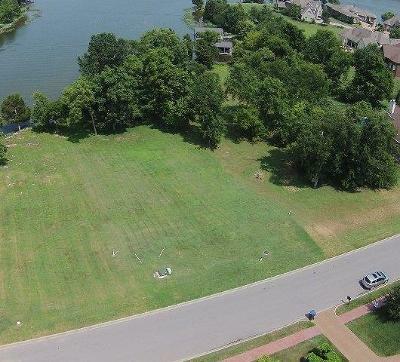 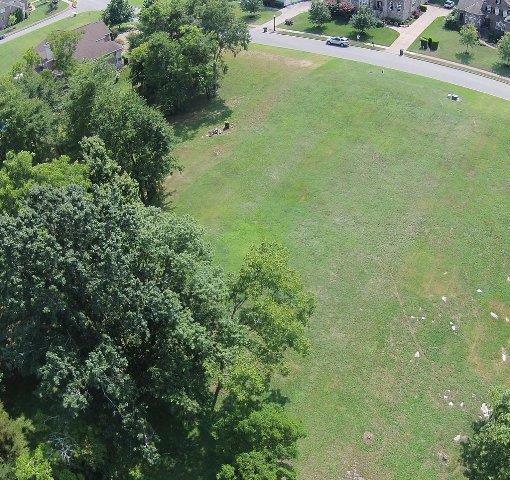 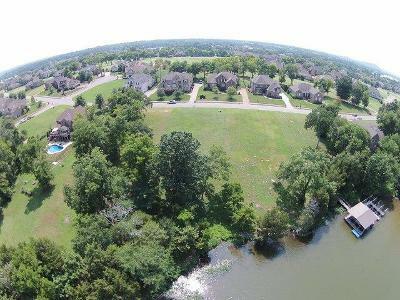 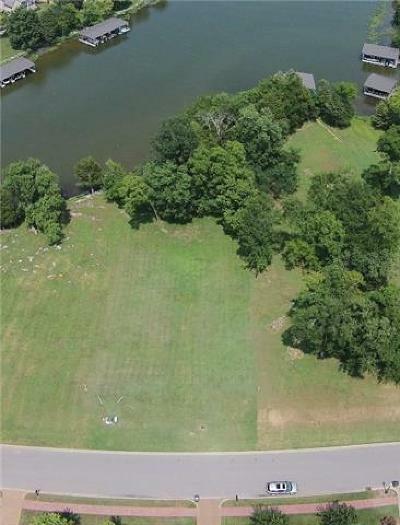 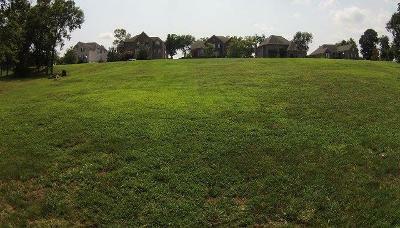 Old Hickory Lakefront building lot in Fairvue Plantation, a Lakeside and Golf Club Community... Fairvue Plantation lies along five spectacular miles of shoreline. 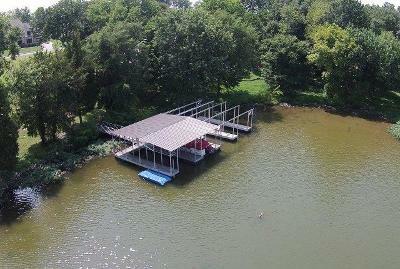 This lot is approved for Dock Permit. 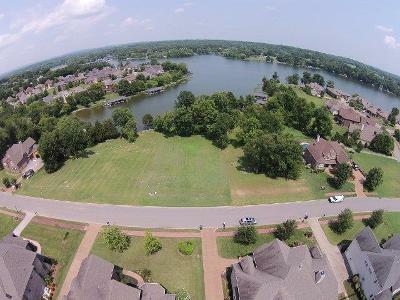 Select your builder form the HOA's approved builders list. 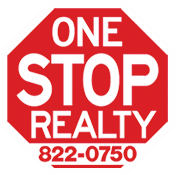 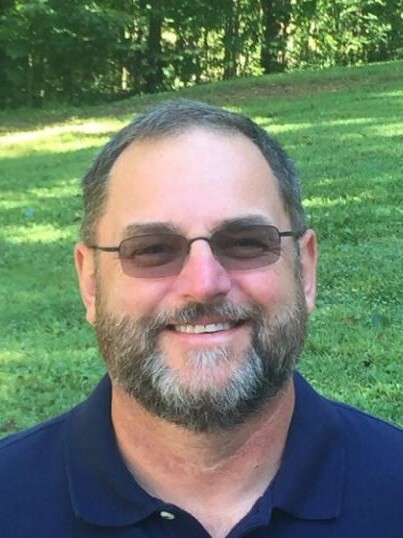 Give Terry a call for more information.